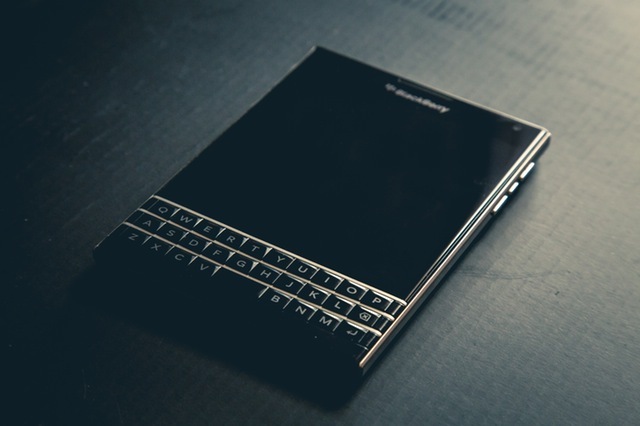 BlackBerry BBC100-1 was spotted in December year and now most of the device specifications is revealed as popular tipster of BlackBerry phones, Roland Quandt has revealed Roland BBC-100-1 specifications. It will be first BlackBerry Dual SIM phone running on Android 7.0 Nougat out of box. According to the tweet, the BlackBerry BBC100-1 has 5.5 inch HD display with Snapdragon 425 chipset at heart. It has 32 GB internal storage with 4 Gigs of RAM and has 13 mega pixel rear, 8 mega pixel front facing cameras. We also have the 3,000 mAh battery which keeps the device running by acting as power source. No word has been said on BlackBerry BBC100-1 Price. According to our assumption it will not be priced anything more than $400.